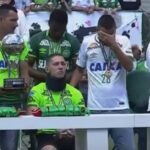 CONMEBOL decided to honor Atletico Nacional’s request and name Chapecoense 2016 Copa Sudamericana champions in the wake of the plane crash that killed 71 people traveling to Colombia for the first leg of the final. 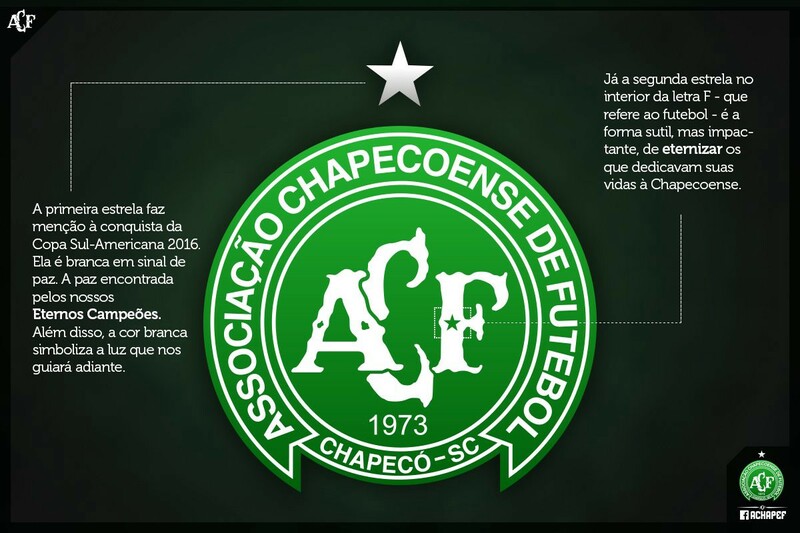 Now, Chape have unveiled a new crest that pays tribute to those who lost their lives and what they achieved. FC Barcelona wants to pay tribute to the 71 people who died in the accident and their families, and will therefore make the 2017 Joan Gamper Trophy a great tribute to the world of football through various activities around this match which will become known as the date of this celebration approaches. Along with the invitation to Chapecoense to the 2017 Joan Gamper Trophy, FC Barcelona would like to collaborate on the institutional and sporting reconstruction of the Club, and help to recover the competitive level that it had. Chapecoense will never forget the tragedy they have endured, but now, fittingly, the people who gave the most for the club will forever be represented over the hearts of those who move the club forward in their name—in Barcelona and beyond.